Reviews are crucial to the success of your business. It’s no longer just a matter of selling your product or service. You won’t even get the chance if your reviews aren’t glowing. 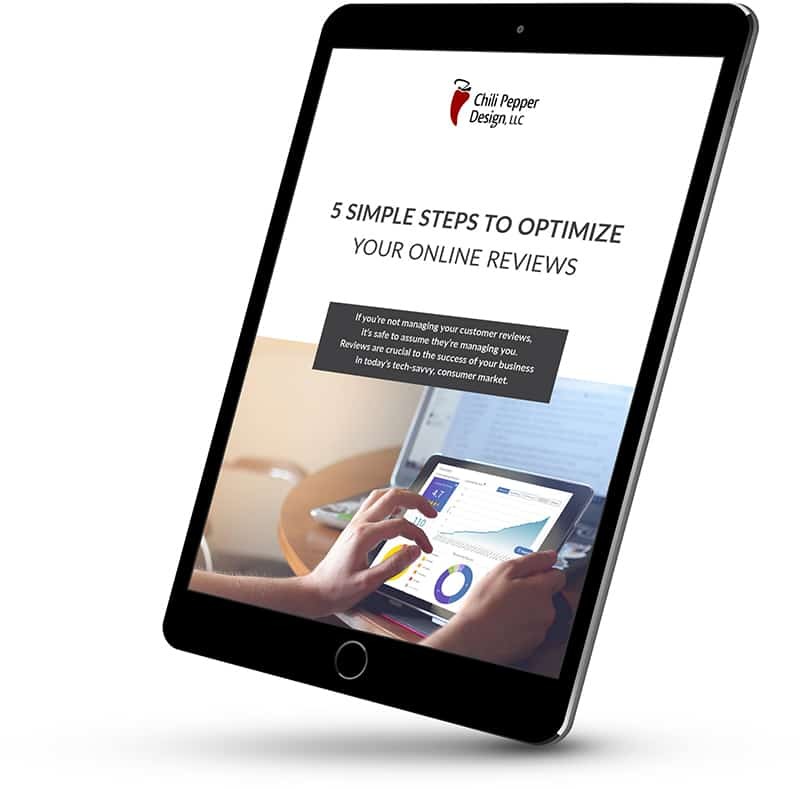 Download our “5 Simple Steps to Optimizing your Online Reviews”.